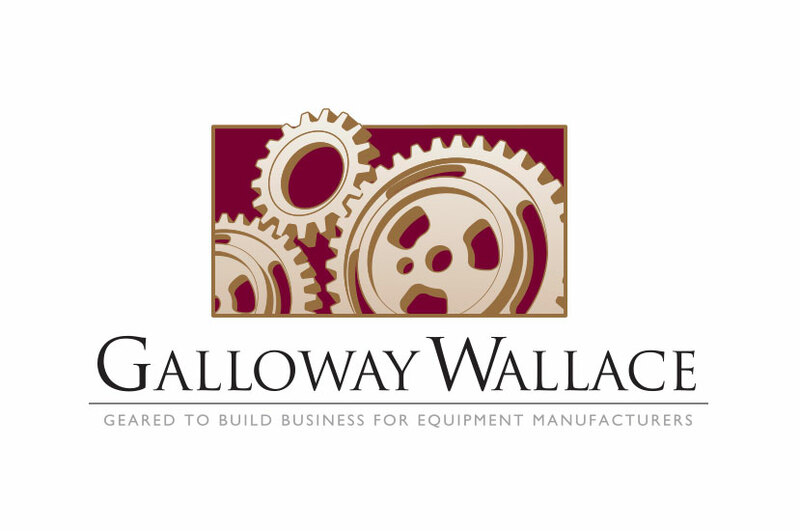 Galloway Wallace is a marketing and ad agency with the single purpose of helping equipment manufacturers grow and succeed. The gears featured in the Galloway Wallace logo design represent the integration required among the agency, brand, and consumer. Royal reds and gold give this logo a sophisticated look. This logo design takes on a dynamic element by having the gears break the borders of the box that they were illustrated in, giving this piece an overall three dimensional look. Serif font adds elegance and professionalism, while the engaging gear design livens up the brand. It is the perfect blend of simple and involved, reflecting the integration between branches of production that Galloway Wallace strives for.